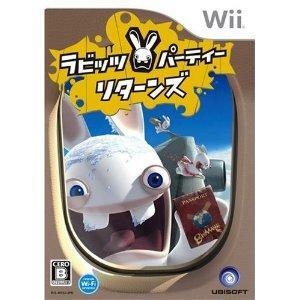 They've invaded the world of Rayman?, and now the insane Rabbids have a new objective: invade planet Earth! They have established their base at a shopping mall and begun training for their nastiest scheme yet. As part of this training, the Rabbids must carry out several missions around the globe to help them in an attempt to dominate the world. The Rabbids will also try to study human behavior by mimicking everything we do…but in the Rabbid sort of way, with no logic…of course.